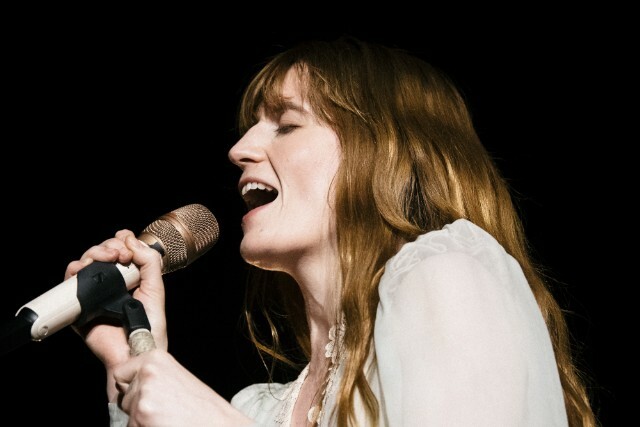 Florence + the Machine have announced a 2019 North American tour, kicking off in May with two nights at the Santa Barbara Bowl and wrapping in Miami in June. They’ll be coming to the East Coast toward the end of May, right around the time of their previously announced Governors Ball performance. Perfume Genius, Blood Orange, Christine and the Queens, and Nathaniel Rateliff & the Night Sweats will all be joining the tour as openers. Presale tickets are available starting February 5, with tickets going on sale to the public on February 11.